Planning / organising an event? You've come to the right place. 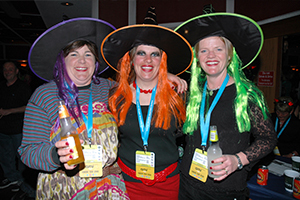 The following tools and links will be helpful as you organise an outstanding event here in South Canterbury. Use the Calendar View of Events in South Canterbury to find a date that fits in with other events. Use the 'Promote your Event' form to submit dates, text and images and we'll add it the the Event Calendar. 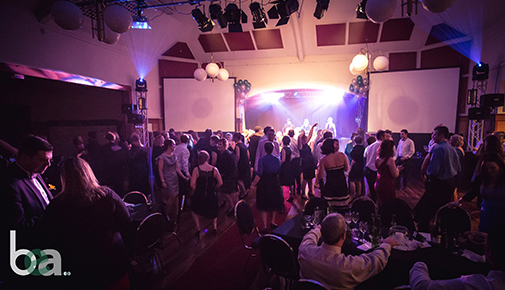 The South Canterbury Event Calendar receives over 1,000 visitors a month, so make sure your event is there and looking good! 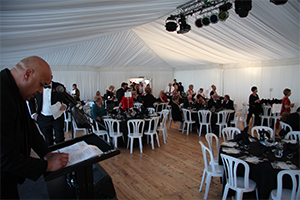 Services and suppliers who specialise in events can make all the difference to your end result. Whether you need to finding a venue, hire tables and chairs, catering services, or need event planning assistance, you'll find the services you need here. 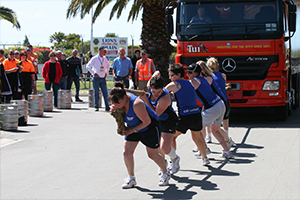 Free images of South Canterbury are available for use to help promote your event and the South Canterbury region. Including; Caroline Bay Hall, Sopheze, Southern Trust Events Centre, Stonebridge, The Grosvenor, The Oxford, Theatre Royal, Butlers Fruit Farm & Cafe, Mocca Café, The Shearers Quarters and more. See also: Halls and Community Venues and Timaru District Sports Facilities. Including; Hotels and Motels, Bed and Breakfast, Farmstays, Lodges and retreats, Backpackers, Holiday Parks and more. Including; Fusion, Sopheze, Stonebridge Function Venue, Mocca Café, The Shearers Quarters, The Oxford and more. Including; Mountain biking & Cycling, Rafting and Kayaking, Children and families, Shopping and Markets, Walking and Hiking, Horse Riding, From the Air, Hunting and Fishing, Heritage/Art/Culture, Team Building and more. Including Chipmunks Playland & Cafe, The Shearer’s Quarters, Tekapo Springs, The Tin Shed, The Cyclery, CBay Timaru Aquatic Centre and more.